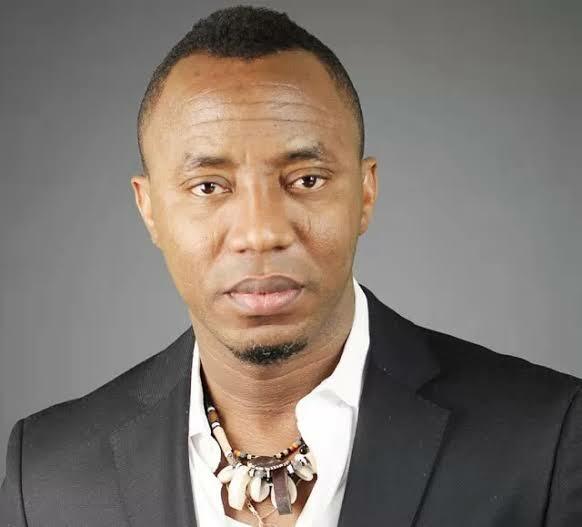 Presidential candidate of the African Action Congress (AAC), Sowore Omoyele has called on the Christian community to vote for Christ-like candidates rather than those who only carry the label – Christians. Sowore said this while speaking at the Jesus General Assembly Church in Oworonshoki, Lagos on Sunday, he likened himself to Moses that has come to liberate Nigeria from the wicked Pharaohs that have held the country captive. “When the Israelites were to be liberated from the hands of the wicked Egyptians,” Sowore said likening himself to Moses. “God raised a Moses to deliver them. But because of murmuring and complaining and disobedience, a journey that was supposed to last 40 days lasted 40 years in the wilderness. Describing himself as the right man for the highest office in the land, Sowore urge Nigerians to vote for him.